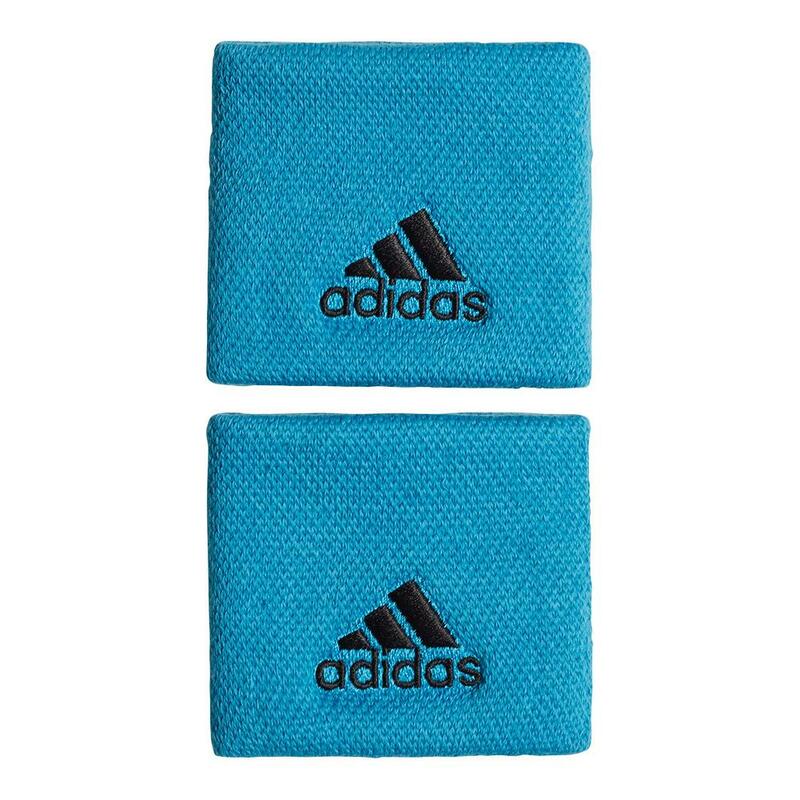 If you want sweatbands that can pack a mean punch but not cover your whole arm, then you need the adidas Small Tennis Wristbands. 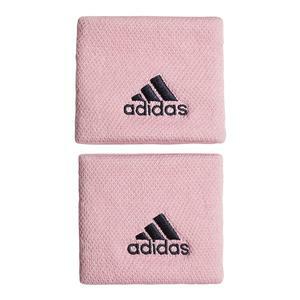 These sweatbands are made for super absorbency and comfort while you play. 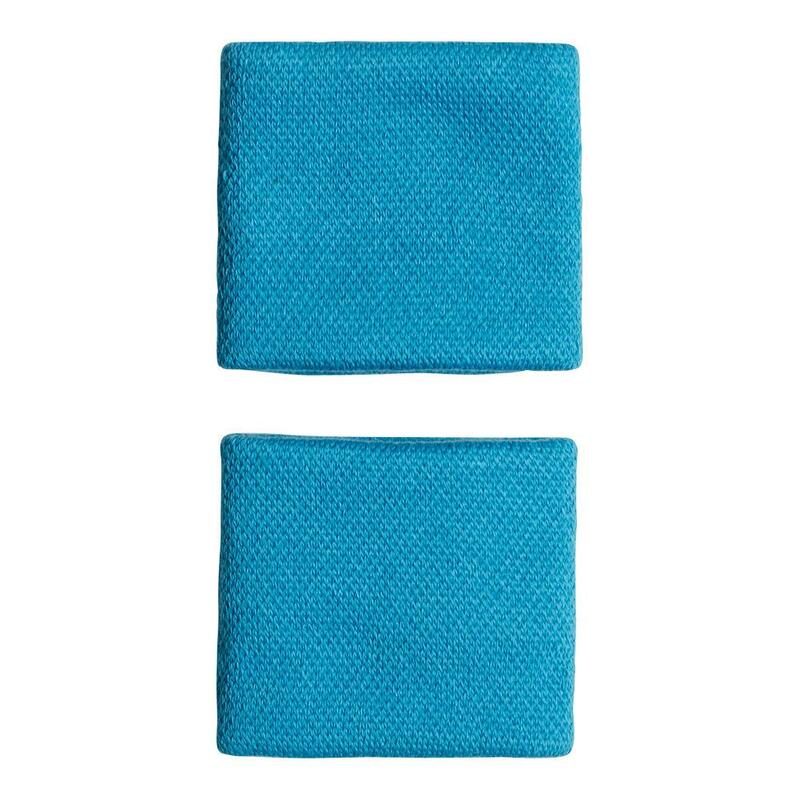 Thanks to its multi-layered fabric material these wristbands will wick away moisture to keep you dry and comfortable no matter how much you sweat. 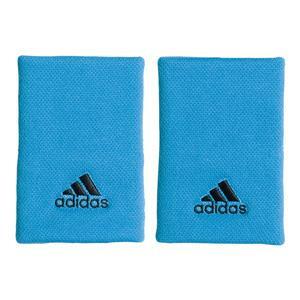 The bright design allows you stand out on court. 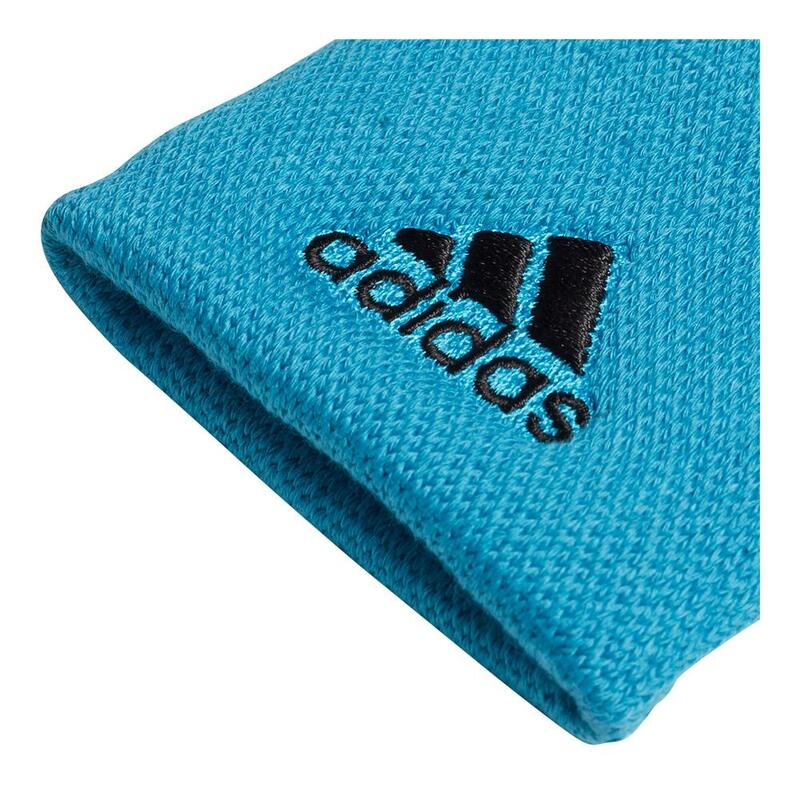 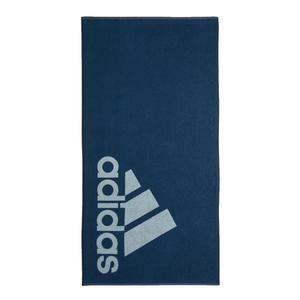 An embroidered adidas Badge of Sport logo on the top allows you to rep your favorite brand in style.